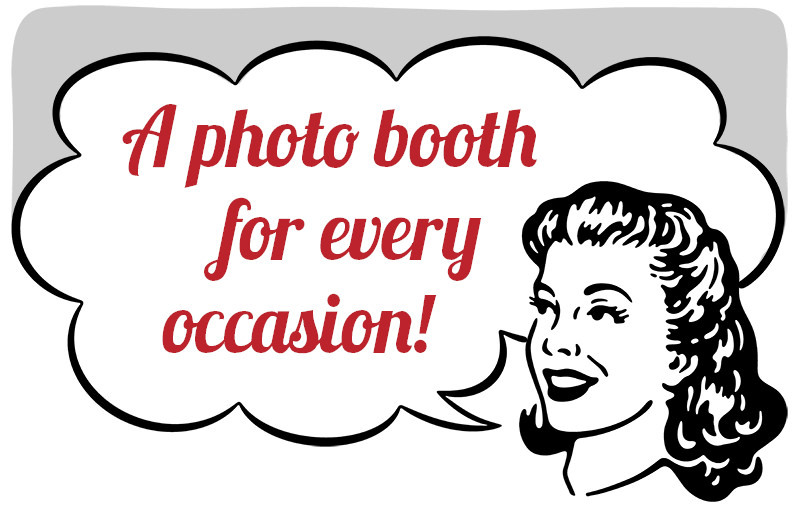 At In the Booth we provide classically styled solid-walled, enclosed photo booths for weddings, birthdays, parties and corporate events. 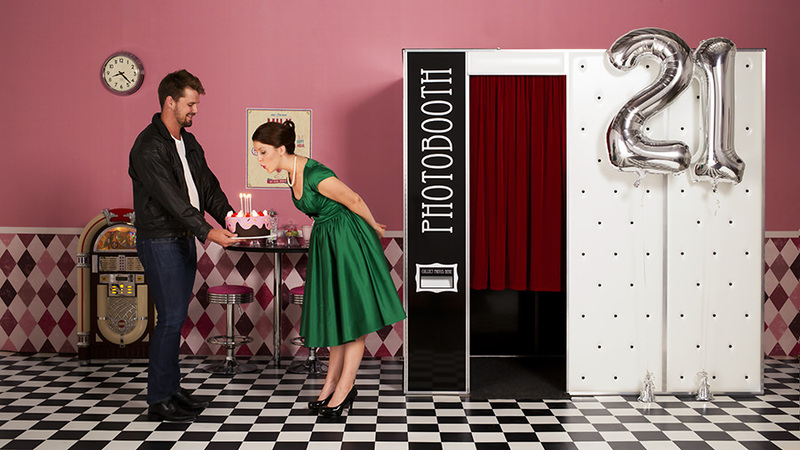 These are the type of photo booths that command attention at any venue! Our photo booths allow your guests to create their own magic as well as well as offering what may be the only place at your event where you can steal a moment for yourself and your sweetheart. Even your most camera shy guests will produce amazing and creative photos as they go to town in the privacy of our booths. We have gone to enormous lengths to ensure there are no weak links in your photo booth experience. The stunning physical appearance of our booths is only rivalled by the quality of images they produce. With their dash of retro style, they retain that classic photo booth feel which is seamlessly combined with industry leading software and imaging equipment. 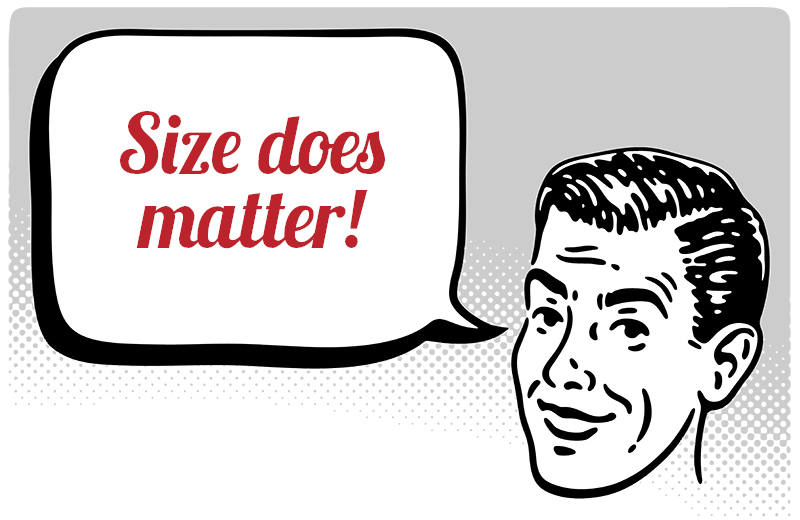 Based on our background in the photographic and event industries, we designed our booths around our imaging requirements and not the other way around. Images and videos are captured on professional digital SLR cameras. Diffused studio lighting is incorporated to create flattering, studio quality images that we are proud to stake our reputation on. Our enclosed booths create a controlled environment which ensures other lighting sources at your venue don’t affect the quality of your instant prints . Our booths also double as a mini sound stage so the audio for your video messages can be captured in crisp, high definition. All your images and videos are then provided in our gorgeous USB folio. With In the Booth, what you see is what you get. 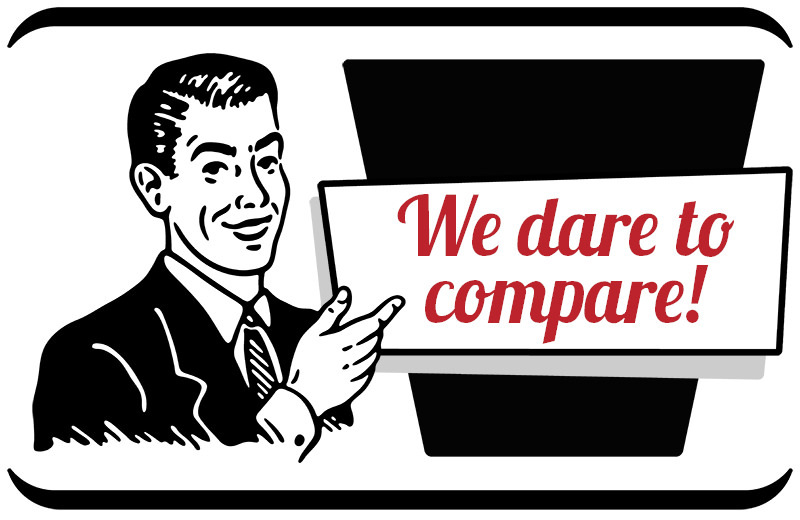 No unsightly technical equipment, lighting towers or separate print stations. We won’t compromise on safety which is why each component of our booths have been constructed with the most ‘festive’ moments in mind. Everything our booths need to operate is concealed in one gorgeous package. Two heads don’t make a party, right? Our booths can easily accommodate six to eight people in comfort (and often many more!). The generous size of our booths allows us to capture the atmosphere and not just your guests’ faces. With full frame images, you’re guaranteed to get the whole story from your guests – and some details you just can’t afford to miss!